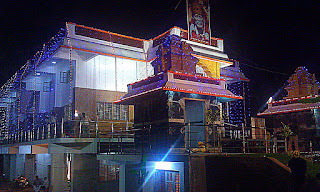 A new Shiradi Sai Baba Mandir was inagurated on 9th October 2011 at Ramanagaram. 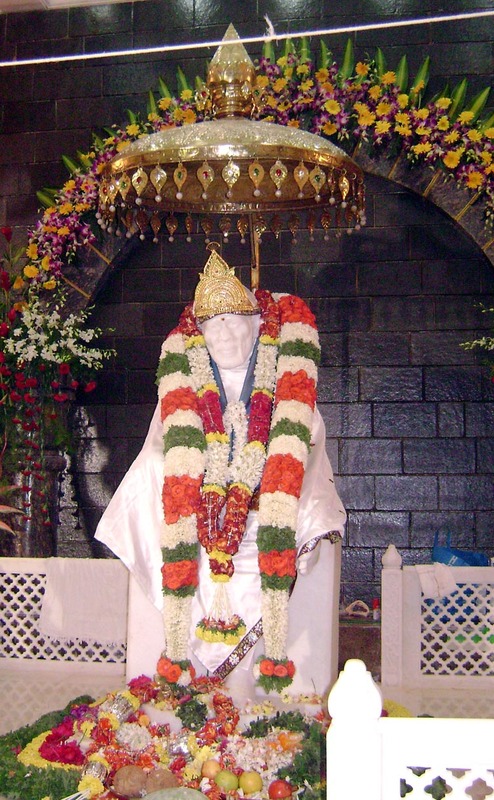 The Baba idol carved out of white marbel at Jaipur in Rajasthan was installed today in the new mandir amidst chanting of vedic hymns and other religious rituals. Karnataka Ex Chief Minister H.D.Kumara Swamy, ex minister Zameer Ahmend, MLA K.Raju, ex MLA C.M.Lingappa and many other dignitaries from all walks of life visited the temple and offered their prayers to Lord Baba. The marvelously built mandir will surely become a new land mark of Ramanagaram in coming days.